First, the good news. 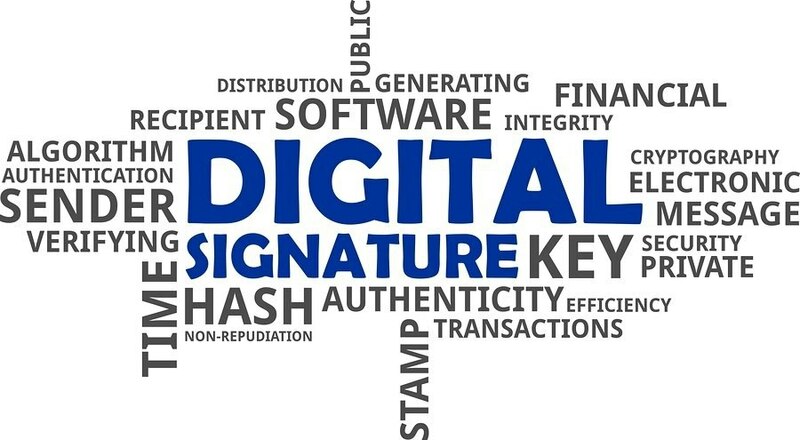 According to P&S Market Research, the global digital signature market is expected to increase to $3.3 billion by 2022, growing at a CAGR of 31.5%. That’s billion with a B. The bad news is that despite the long-standing and well-documented benefits of digital signatures, many organizations are still lagging behind. 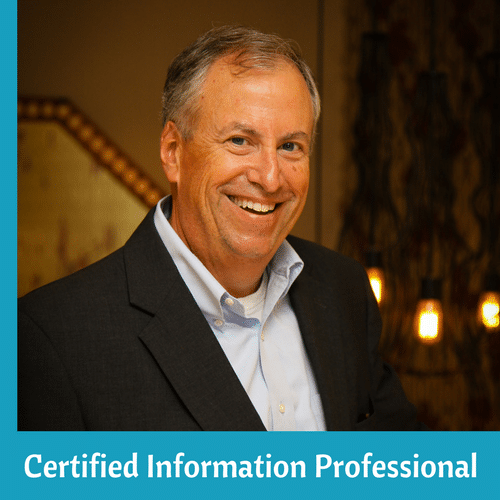 According to recent AIIM research, 65% of organizations say they are still signing on paper. The new normal in today's personalized, digital world means giving consumers the ability to apply for life insurance, close on a mortgage, open a new bank account or sign a sales contract on their own terms - at the time, place and on the device of their choice. E-signature technology is the linchpin for keeping these processes completely digital and eliminating costly paper and "wet" signatures. The widespread adoption of e-signatures has been supported by electronic signature laws around the world, including the Americas, Europe, Middle East, Africa and Asia-Pacific. Many of these are based on a model law enacted by the United Nations Commission on International Trade Law – Model Law on Electronic Signatures (2001). Today there are more than 75 countries that recognize the legal validity of e-signatures. The e-book An Introduction to Electronic Signature Laws Around The World is a great resource to start your investigation of e-signatures. Interested in learning more? Check out our free webinar on May 3rd (2 pm eastern), Digital Workflows with eSignatures - Small Changes with BIG Impact.